Sushi is one thing I hear a lot of patients miss when starting the program. 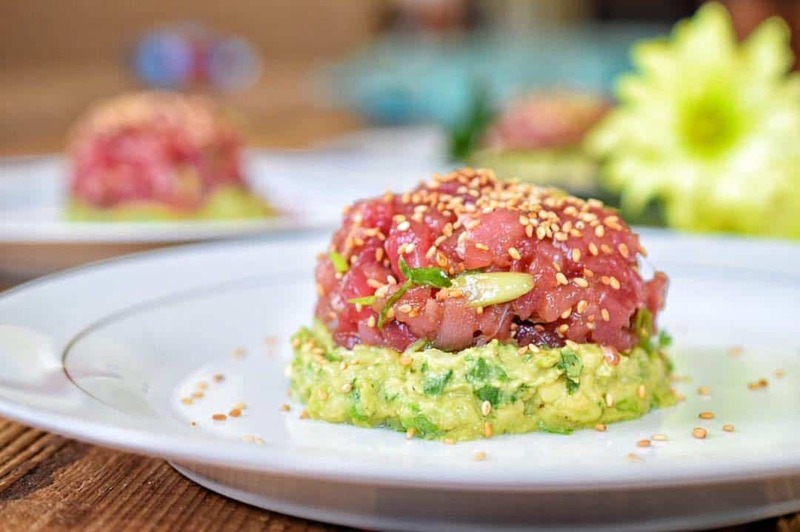 Here is a great recipe for poke that should help control those cravings. Enjoy!